Short sweet and to the point - we have one heck of a Cyber Monday planned and with all the other shops trying to earn your business, we just can't wait to let everyone know! 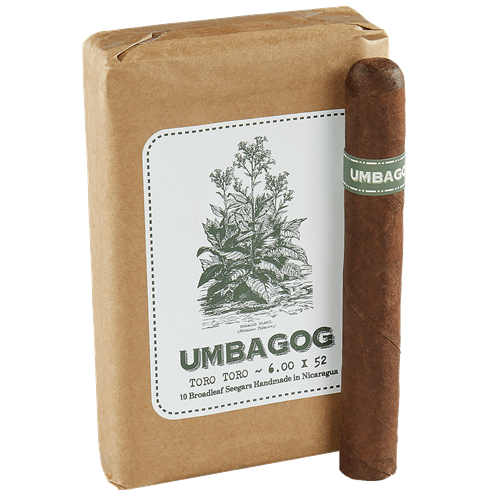 Starting now till end of the day Monday please take 10% off your order, tack on free shipping AND receive a free cigar with every order! Use Coupon CYBERMONDAY to take advantage and Be A Bandit! 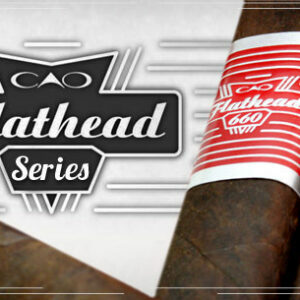 Be sure to check out our New Cigars, New Samplers and New Accessories that have been added to the hideout! Cigar Bandits - Prices So Low You'll Feel Like A Bandit! When it comes to steals - the best place to find them is with a Bandit! 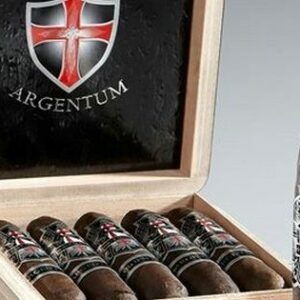 Use coupon CYBERMONDAY for 10% off your order, FREE Shipping and a FREE cigar with your order! Been looking for a Tiger Coral Xikar Xi3 cutter? 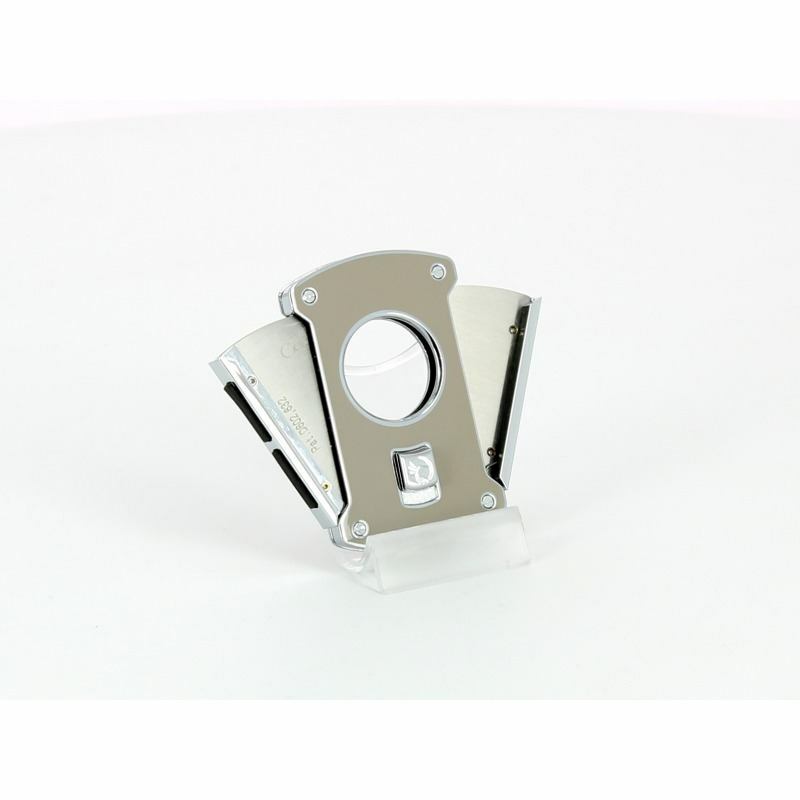 Take advantage now - with all our discounts this $400 cutter can be yours SHIPPED with a Free cigar for under $269! Here at Cigar Bandits - we understand that every little bit helps! Because of that - every newsletter we will give away a $10 store credit voucher to one lucky individual for just being on the mailing list! Simple as that! This weeks winner is - - Adam S! Again - Thank you for your continued support of Cigar Bandits - We truly appreciate you and are honored to earn your business!